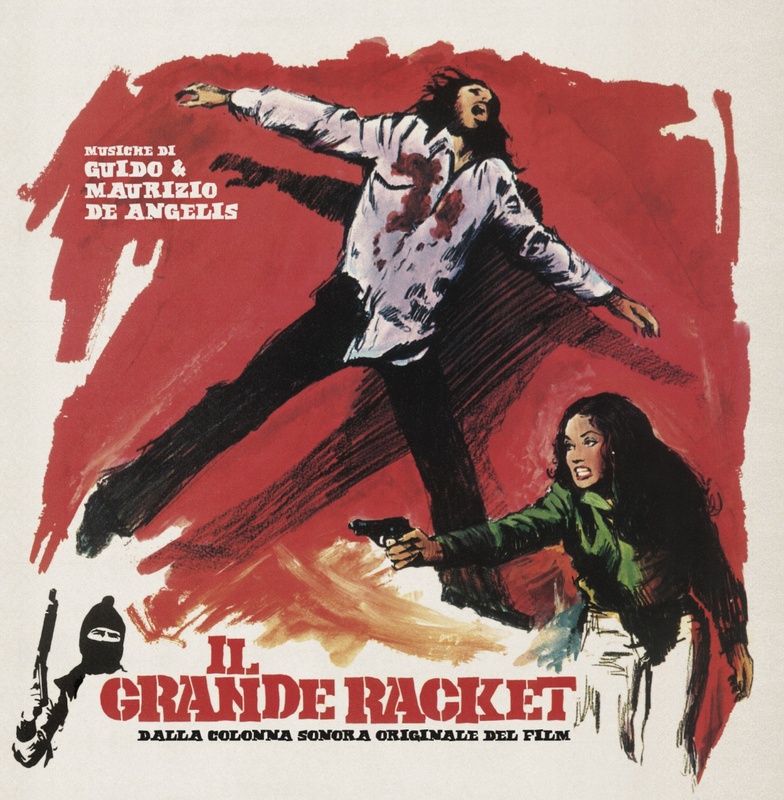 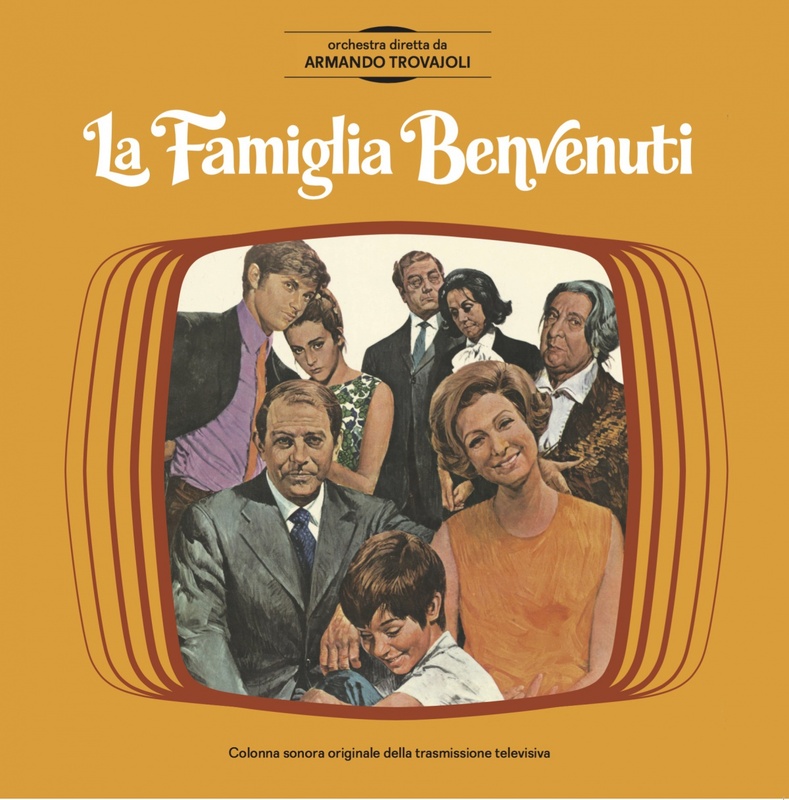 Maybe the most iconic soundtrack by GUIDO & MAURIZIO DE ANGELIS. 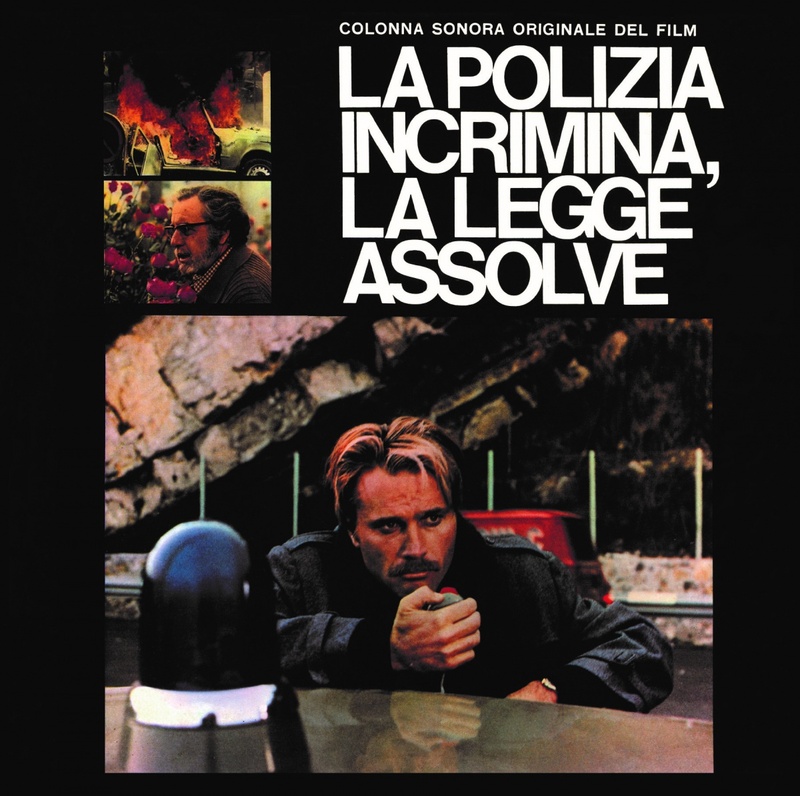 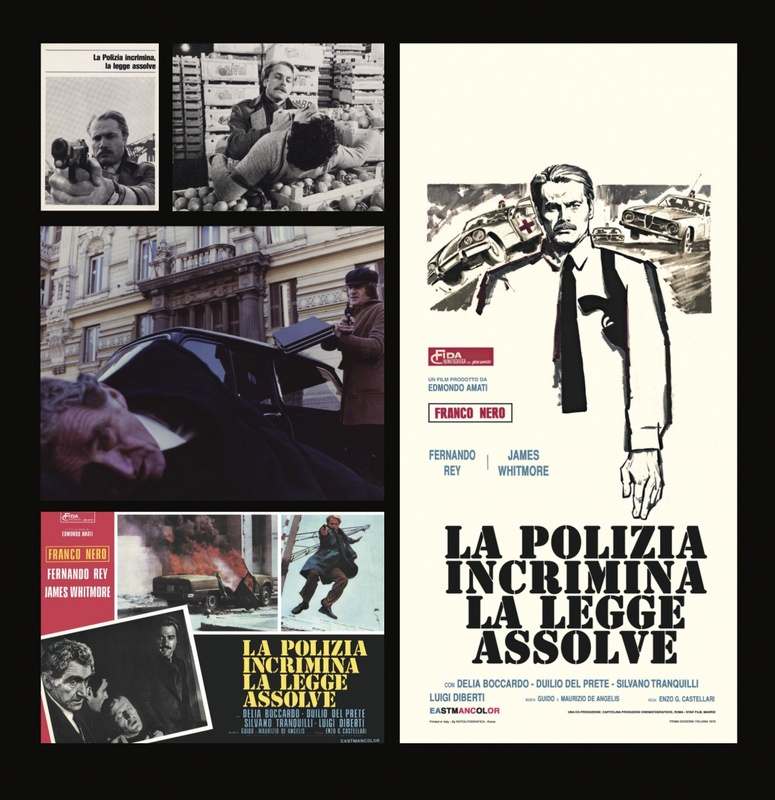 Definitely the one that is closely linked with Italian crime movie genre “poliziotteschi”, made eternal by dozens movies set in mid 70’s violent big cities. 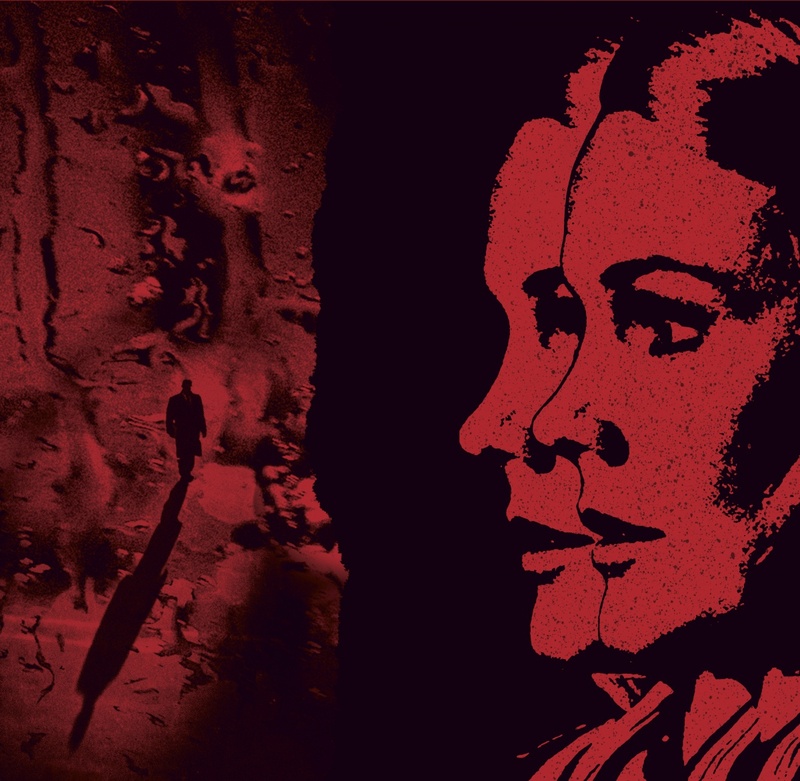 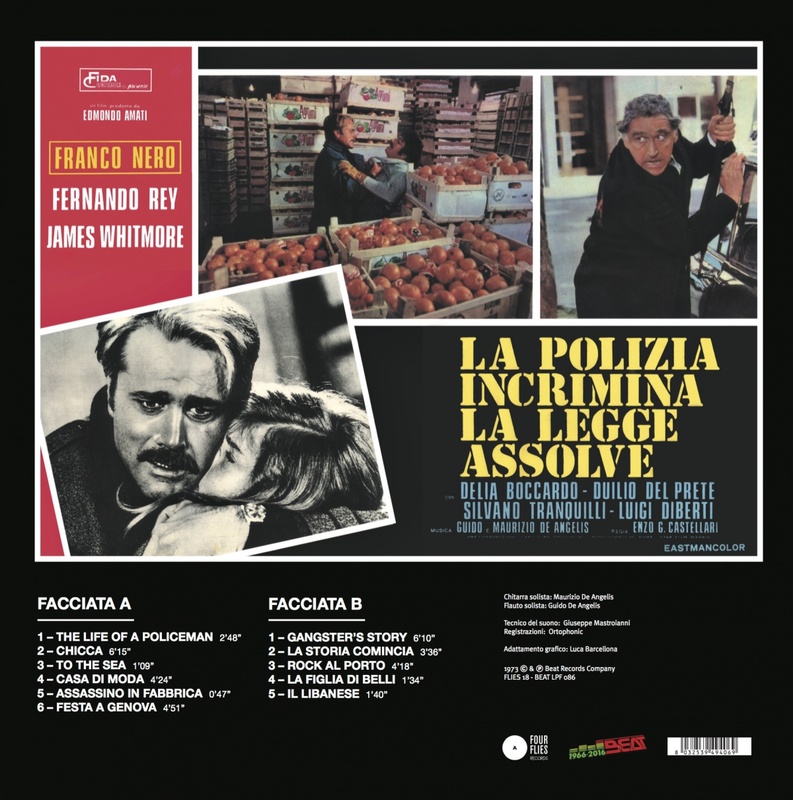 For the 50th anniversary of Beat Records, a coproduction with Four Flies, the first time ever reissue of this Italian soundtrack’s masterpiece. 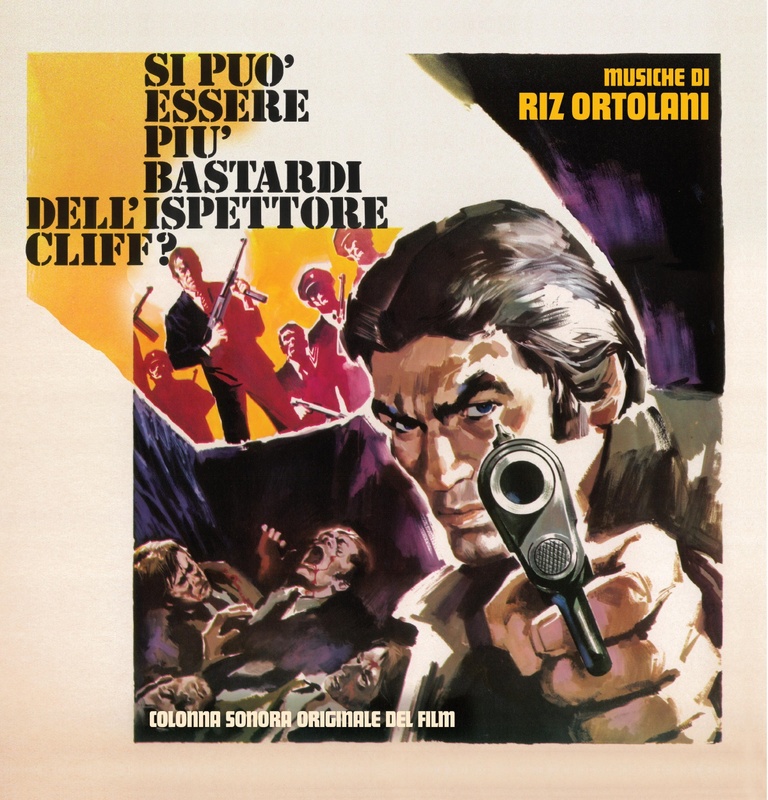 A terrific tracklist that gave rise to the Italian groove, then used many times, from Umberto Lenzi’s Napoli Violenta to Quentin Tarantino’s Death Proof. 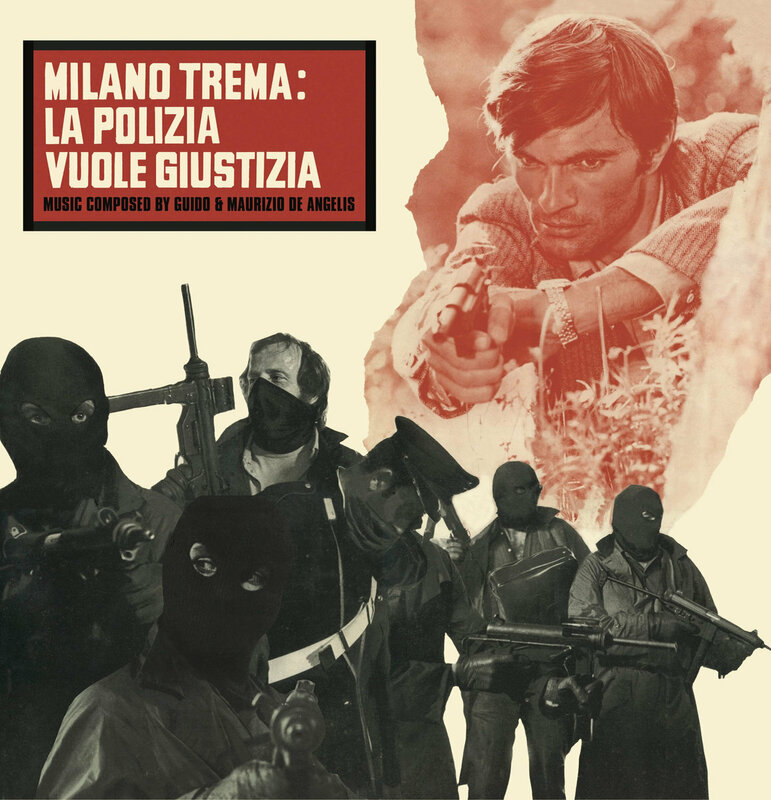 A groundbreaking and hard-beat sound, innovative compared to others Italian soundtracks of the period. 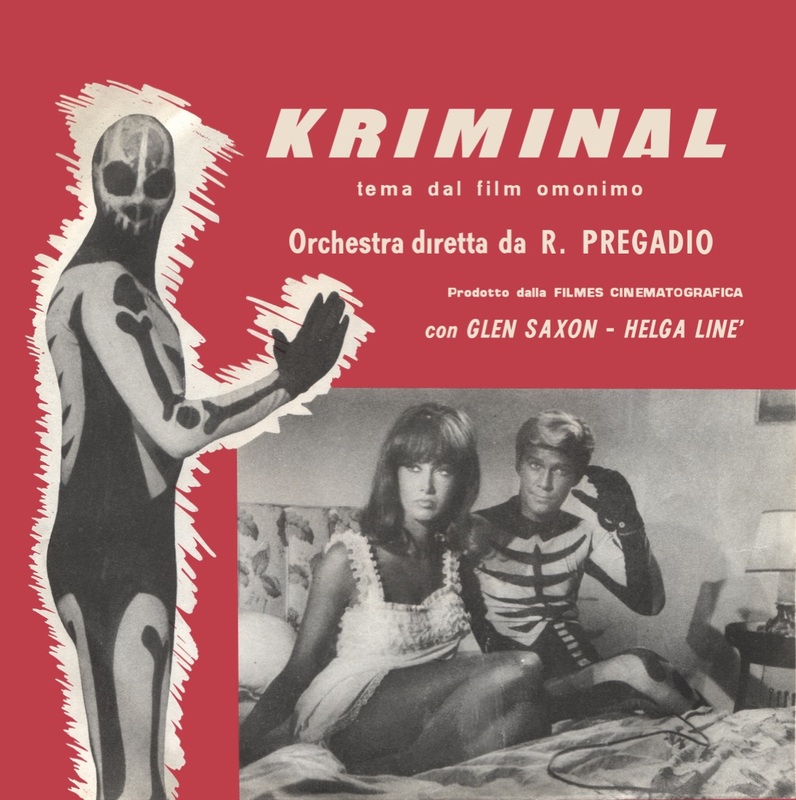 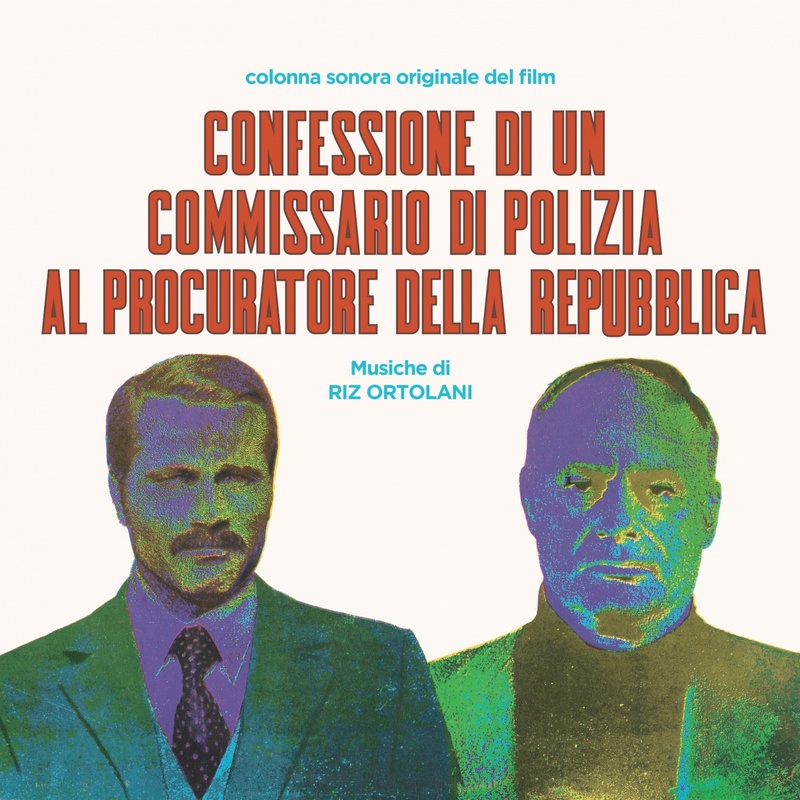 An acid rock with funk episodes (Gangster Story), cinematic prog (The Life of a Policemen), magical bossa (Casa di moda), with psychedelic flutes (by Guido), sublime guitars and arrangements (by Maurizio).